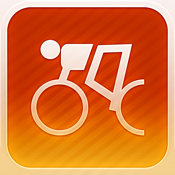 Bike Route Tracker - GPS Location, Cycle, Ride, Workout Training Tracking; is an awesome route tracking application which uses the iPhones’ (all iOS devices) built in GPS to determine the user’s location. 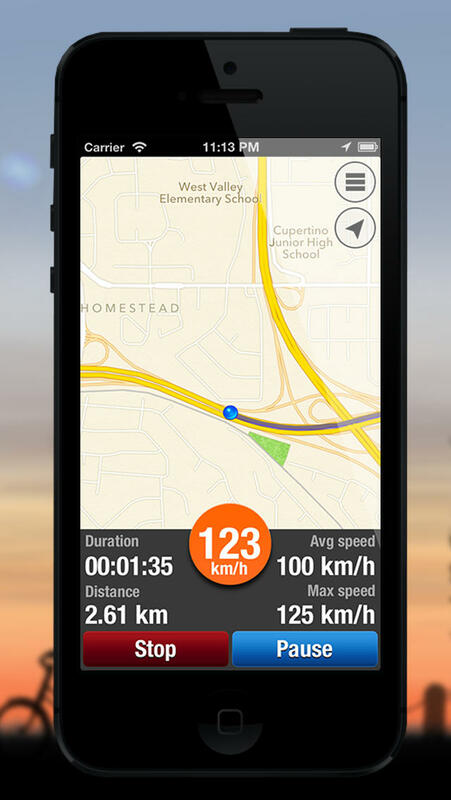 Monitor speed, direction, location and plan all your daily training workouts and pinpoint exact whereabouts. This app is suitable for tracking your location wherever you go, simply say start stacking it will record the whole path you’re taking. Stay safe, track your location while monitoring your performance. The app stores all information to Core Data, so no matter what, your data is always stored. The app can run in the background too which makes it great for multitasking. Pause tracking, resume, stop, if needed for your convenience.